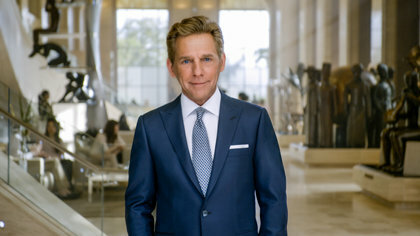 To me, they don’t come any better than David Miscavige as a leader of our group. 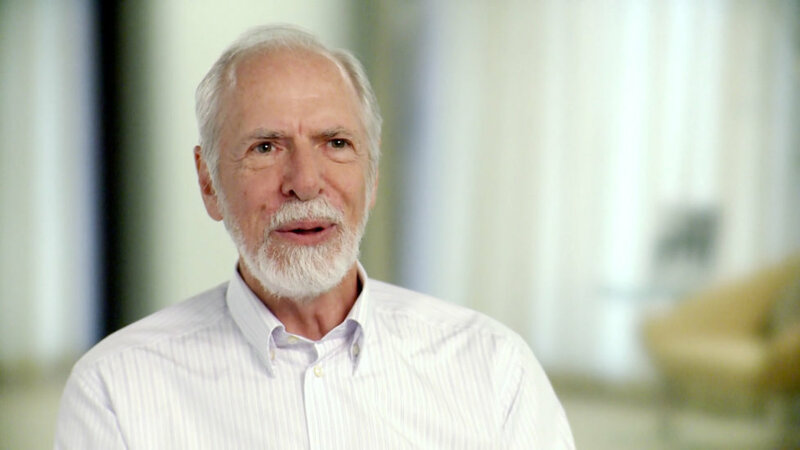 This man is completely, utterly dedicated to our religion, to what L. Ron Hubbard set out for us to do, making sure that the, the legacy of L. Ron Hubbard’s technology is kept pure, that it’s applied exactly as it should be, that the results are obtained, that there’s no possibility, no possibility whatsoever of it being corrupted or altered. I know that he’s there holding that line and I would do anything to help make sure that he is successful at that from here on out. Let me tell you something else. Over the years I’ve had the good fortune to work with him on many occasions, to do things that he wanted done. And he has always gone overboard to acknowledge me. He, he gives the best acknowledgements. When, when he sends you a letter or when he sends you some flowers for some occasion or something like that, it’s better than anything you ever got from anybody else. It is mind-boggling how thoroughly he lets you know that he appreciates what you did for him. My wife and I helped organize a group of people and to buy a building for our Church in Pasadena. 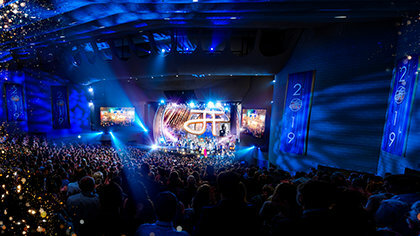 It was a…a lot of work, it was a big job, and when we pulled it off I sent a communication, very late at night, it was after midnight, to David Miscavige and the next morning a panel van arrived with the biggest flower arrangement you ever saw. It stood about five feet high. And two guys carrying it into my house and a letter talking about how great it was that we got this building for Pasadena. Above and beyond the call, you know what I mean? David Miscavige has a reputation for being “that guy,” the one who is spot-on in every respect when it comes to Scientology. When he talks people listen. And what he says causes people to want to take action. It causes them to want to get on board. A leader understands not just what needs to be done but why it needs to be done. A leader communicates the purpose. That’s what a leader is to me. And I see David Miscavige doing those things constantly.